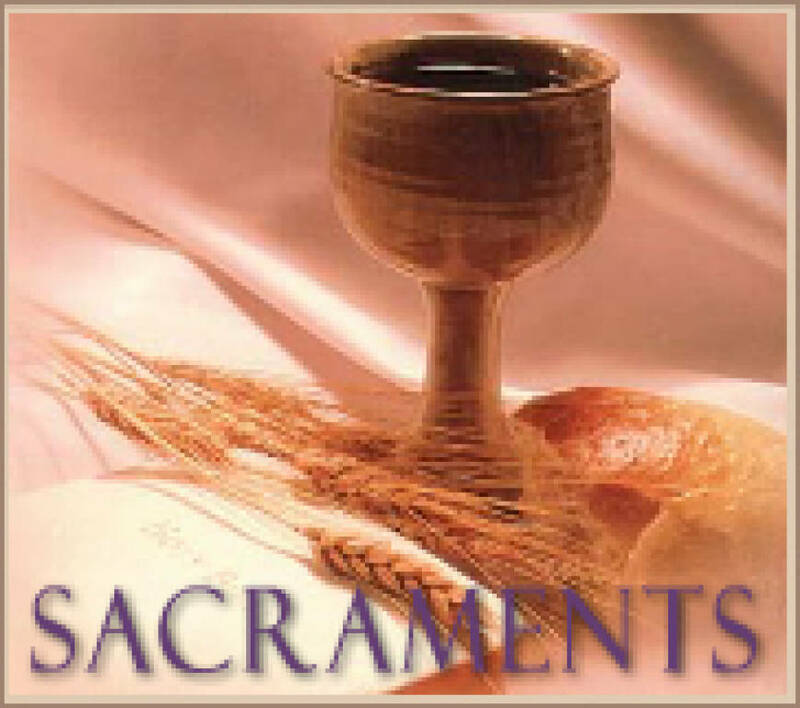 There are seven sacraments in the Catholic Church. “The sacraments are “of the Church” in the double sense that they are “by her” and “for her.” They are “by the Church,” for she is the sacrament of Christ’s action at work in her through the mission of the Holy Spirit. They are “for the Church” in the sense that “the sacraments make the Church,” since they manifest and communicate to men, above all in the Eucharist, the mystery of communion with the God who is love, One in three persons” (Catechism of the Catholic Church #1118).